Do you know if your brake system would pass inspection? If you plan on being on the road the week of September 16 – 22, 2018, you won’t want to find out the hard way! That’s when the Commercial Vehicle Safety Alliance (CVSA) Brake Safety Week is. Last year, 14% of trucks were placed out-of-service during the Brake Safety Day inspections for brake-related violations, so being prepared is of utmost importance. These 6 “W’s” should answer all your questions and ensure that you and your truck brakes are inspection ready. What is Brake Safety Week? It is part of the Operation Airbrake program, sponsored by the CVSA and FMCSA. Brake Safety Week is an annual inspection conducted by law enforcement agencies throughout North America. Who can get inspected? Anyone who drives a commercial vehicle could be stopped for inspection. Why is there a Brake Safety Week? Brake-related violations are the most common type of violation that place trucks out-of-service during inspection blitzes. Inspecting, identifying, and removing trucks with poorly maintained braking systems promotes safety for everyone on the road and encourages all carriers to keep up with regular maintenance on their vehicles. Where can I find resources in case I need repairs? The CVSA and FMCSA’s goal is to reduce the number of crashes caused by faulty or unmaintained brake systems and to make the highways safe for all motorists. They have provided an ample amount of resources from checklists to diagnostic tips so that you know your brakes will pass inspection. 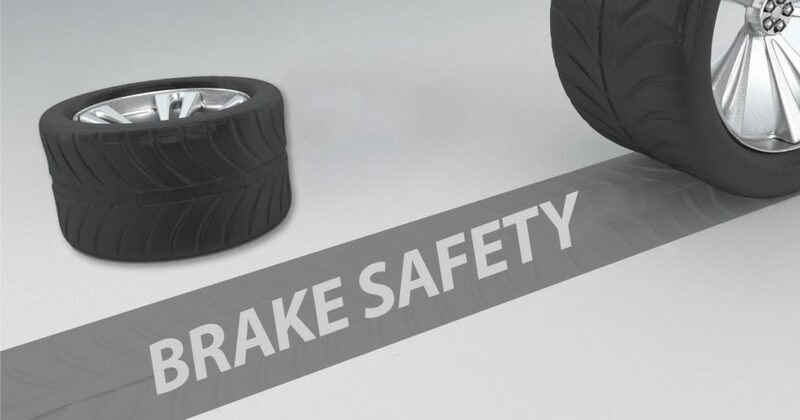 You can find the list of everything you need for Brake Safety Week here. When is Brake Safety Week? Sunday, September 16 through Saturday, September 22, 2018. For more tips to get your truck ready to pass any inspection, read a blog by our friends at Apex on How to Prepare for a Level 1 DOT Inspection. It includes tips on how to do a pre-trip inspection that you can use to be prepared before Brake Safety Week. Safe travels! Do you need to make truck repairs before Brake Safety Week? Apply for a TCS Fuel card today and reap the amazing fuel and service discounts at TA and Petro, AMBEST, Speedway, Sapp Bros., and many more. Call us today at 844-827-7705 or get started here.